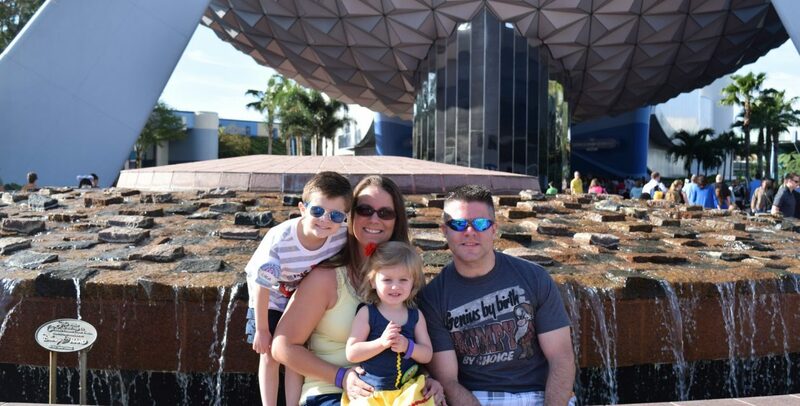 I often share our experience of our 14-hour visit at Hollywood Studios. I talk about it so much because it was a day of pure magic. It was amazing. Over two years later I still feel like that. There is one part of the story that I always take for granted, but that is almost everyone else’s immediate reaction is “You did that with two kids under five?! Are you serious? !” And, I am totally serious.